Previously traded as a solicitors practice. Excellent location close to public car park. Ideal investment opportunity that can be self of fully managed, providing a good return. Freehold property with immediate income. The property achieves a rental income of £550 pcm for the ground floor. The first floor is vacant. 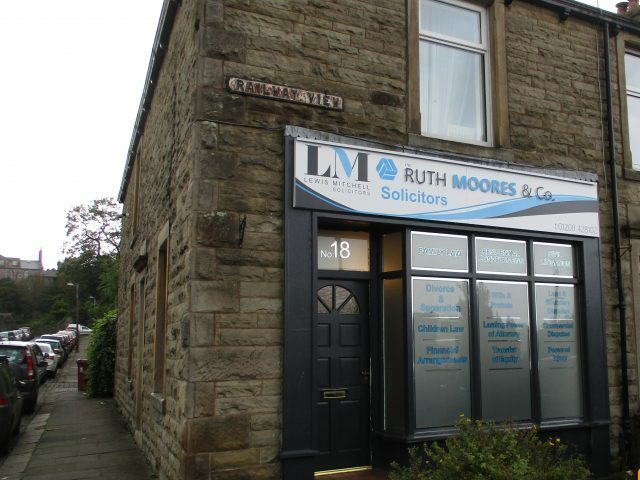 The building is well presented and is occupied as a solicitors practice.